Fans are concerned that there are plenty of things wrong with the game. Most importantly, the game is open to hacking. 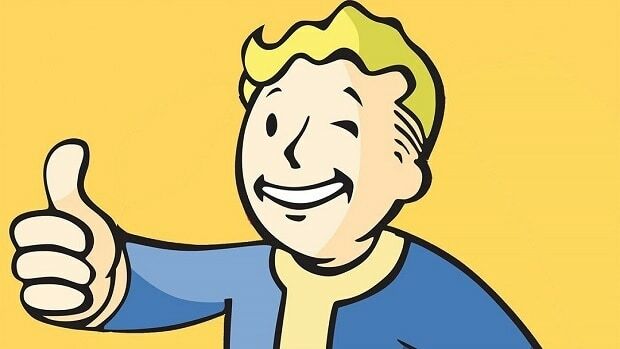 Bethesda has acknowledged that this issue does exist and is working on fixing it. 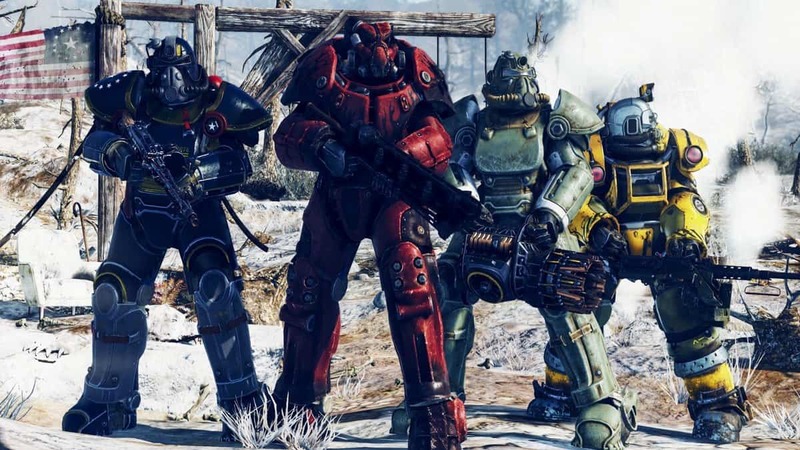 It will be interesting to see how Bethesda is going to fix these issues and address these concerns. For more information regarding the upcoming game, stay tuned.